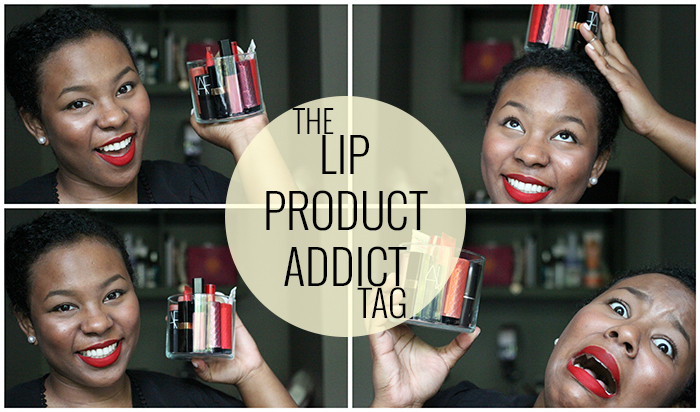 The Lip Product Addict Tag – amandarobots. I also love the Lip Butters! I remember how surprised I was when I first tried them! So hydrating and such a nice texture on my lips! LOVE your videos! Thanks so much! 🙂 yes, they’re surprisingly good. Better than some high end lipsticks! The sephora matte lip color looks great on you.